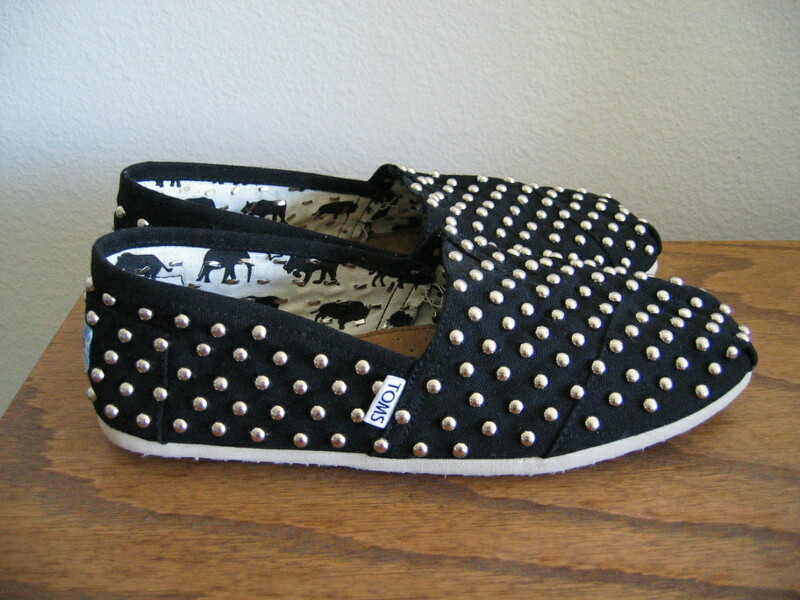 Get Your Own Custom Studded TOMS Classics Shoes! 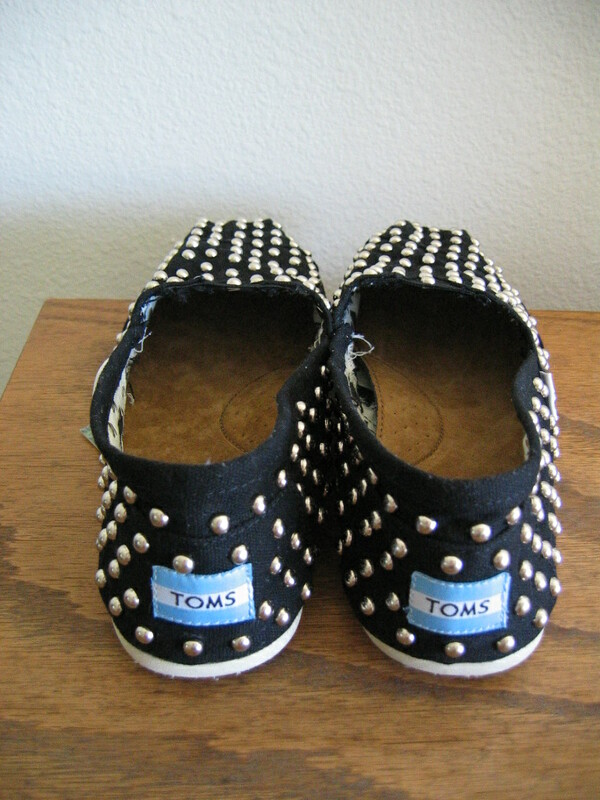 I recently custom studded a pair of Mens TOMS Classics in black with silver studs and thought I’d share pics of them with everyone. 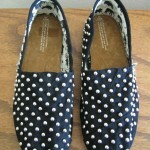 If you’d like me to stud a pair for you feel free to contact me here or on my Etsy Shop page! More pics below! 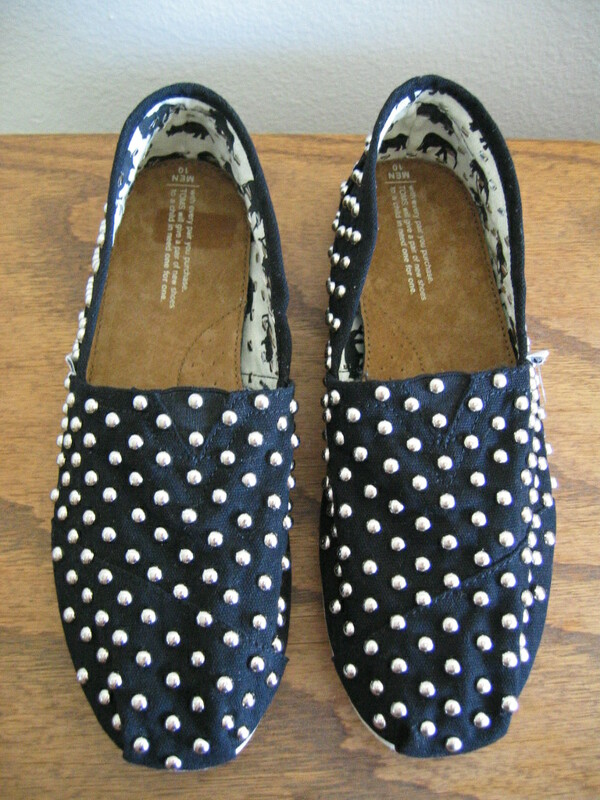 ← Studded Loafers On C’est Classique! 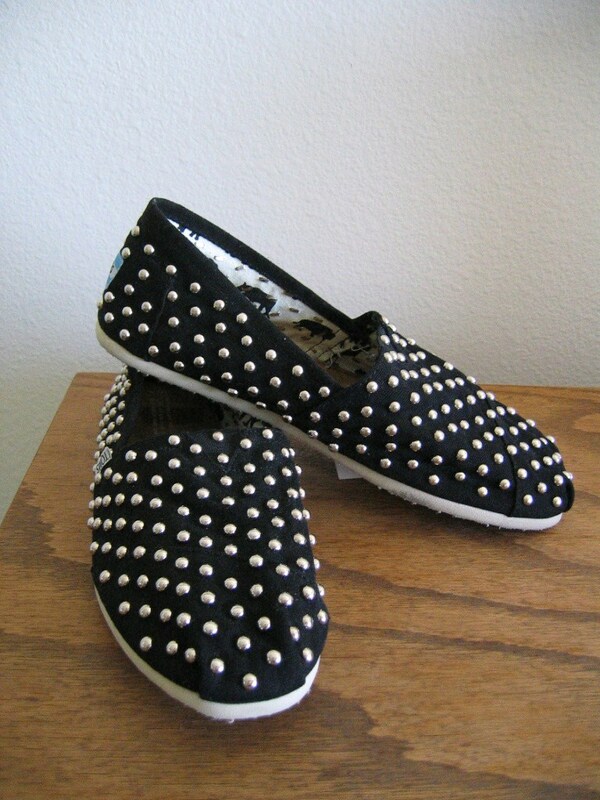 heyy, im definitely interested in getting a pair of studded toms, how much are you selling htem for? I have a question. 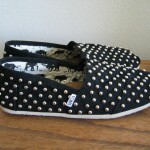 When you stud them and fold the inside spike, it doesnt have a chance of coming out and pricking you? And do you cover it up in case that happens? I have a question. 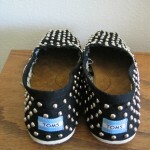 When you stud them and fold the inside spike, it doesnt have a chance of coming out and pricking you? And do you cover it up in case that happens? ?